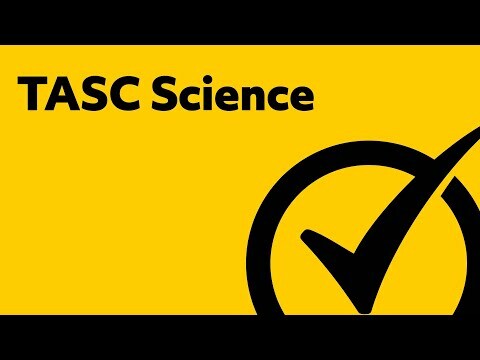 Want to view each individual TASC Science lesson? Visit the links below. Much like other subjects covered on the TASC—known additionally by its full name, the Test Assessing Secondary Completion exam—Science is a multifaceted subject that the typical high school senior has spent many years learning about. Regardless of your skill level with Science and its subjects, you will need to have adequate command over basic scientific knowledge while taking the TASC for this reason alone. The TASC is a high school equivalency exam, much like the GED, yet approached in a far different manner than the GED is. In comparison to the GED test, the intent behind the TASC is distinct in its own right. Thanks to scientific advancement, today’s world is becoming more integrated with technology than ever before. This holds true not just for adults managing their professional and daily lives, but for teenagers still navigating through high school. Curriculum is rapidly changing to match the technological shift occurring before our eyes by incorporating technology and adjusting how educators teach their students. Teachers are now pinning their academic focuses not on what will earn their students the highest score on standardized tests, but on explaining how the real world comes into play with respect to what high schoolers are learning on a regular basis. So, how does Science affect your professional and/or academic life? To start with, Science is the reason you are able to read this webpage or navigate this website. It is integral to our everyday world, from the way we prepare meals to the way we get to and from the places we need to go. Science is composed of many different disciplines, all of which come together in spectacular ways to help shape the world we live in. If you plan on entering a scientific field, you already know the significance and impact the subject delivers to the world. Even if you do not plan on entering a science career, basic scientific knowledge will bring more benefits than harm to your academic and/or professional life. Science teaches us how to evaluate the world around us, and how our world works on a fundamental level. Additionally, science courses form part of the average core curriculum at almost every college within the United States. If you want to be able to keep up with your peers, you’ll need to have some basic knowledge of the subject. Regardless of your level of knowledge, we’re here to help you! 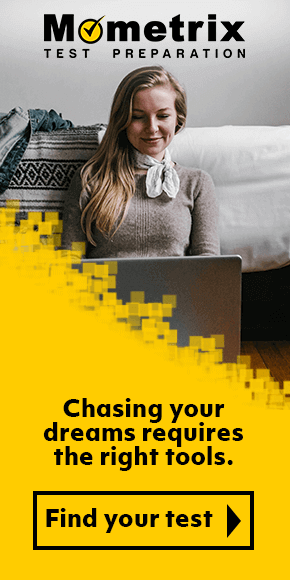 Mometrix Test Preparation caters its materials to helping students like you navigate the road to success by providing you with every academic resource you could possibly need to excel. 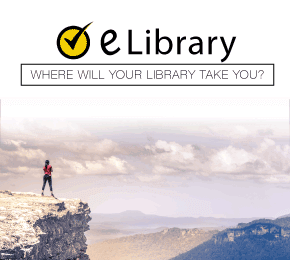 On this page, you will find both an overview of the Science section of the TASC exam as well as a TASC Science study guide, both of which are meant to help you construct the best possible study plan to suit your individual needs. Furthermore, you will find TASC Science flashcards and a TASC Science practice test for further studying help elsewhere on our website. It is our hope that you’ll use our resources to the fullest extent you need. This overview is designed to give you a basic idea of how the TASC Science section works—how it is formatted, what you can expect to find on it as far as subject matter, and suggestions toward how to best approach the section’s content in order to ace the exam. Keep reading to learn more! What Will Be Featured on the TASC Science Section? Your testing experience ultimately depends on which version of the test you choose to take. Overall, the Science section of the TASC exam spans 49 questions (if you are taking the test’s paper format) or 48 questions (for the digital format). You will also have eight additional questions under the “stimuli” category, one under the “technology response” category (for the digital format of the exam), and one under the “constructed response” category. In addition, test takers receive 85 minutes to work through the exam—unless you are taking the Spanish-language version, where you will instead receive 90 minutes. Because Science is such a broad subject, the Science section of the TASC exam will feature multiple dimensions of scientific knowledge. The overall purpose of this exam section is to evaluate your scientific knowledge with relation to engineering, physics, astronomy, earth science, and life science. Some scientific subjects will be more strongly emphasized than others, making it important to invest more of your studying efforts into some subjects than on others. We recommend you focus first and foremost on Astronomy, Earth Science, and Life Science before you move on to study any other disciplines. While this may seem overwhelming, we will help you figure out where to begin and how to approach each subject featured on the Science section. Astronomy deals with the study of not only the Solar system, but with the rest of the universe at large. While Earth and the Solar system are the main focus of this knowledge category, you will need to have some knowledge of astronomy with respect to the rest of the universe as well as general awareness of how celestial bodies form and behave. Also consider Astronomy’s relationship with other scientific disciplines while you study. Earth Science encompasses several different subjects, including oceanography, geology, meteorology, and atmospheric science. Oceanography involves the ocean and aquatic life living within it. Geology evaluates rocks and Earth’s seismic activity. Meteorology relates to the weather and how it manifests for us on Earth. Atmospheric science studies Earth’s atmosphere and how it affects our current environment. All four of these subjects take into account the various natural systems you will find on Earth, and are worth studying to know how to approach and answer questions under the Earth Science category. Life Science is perhaps the biggest scientific category you will find on the Science section of the TASC exam. It encompasses all of life as we know it, from the living vegetation and creatures on our planet to their relationships to how each living being on Earth grows and survives. Studying for this section will involve a brief history lesson on your part. You will have to know about the discoveries of Charles Darwin, the originator of the theory of evolution, as well as about the beginnings of the study of heredity. Be sure to additionally brush up on how living beings function on both a wide-scale basis, such as through whole ecological environments; and a microscopic basis, such as through bacteria and cells. This overview is far from thorough. Rather, you will be able to turn to the TASC Science study guide also featured on this page for more detailed information. The purpose of this overview is to help you approach and formulate an effective study plan to help you tackle the TASC Science section and do as well as you can. To help you further as you study, you will also be able to find TASC Science flashcards and a TASC Science practice test. We want to give you as many resources as possible to succeed. Good luck, and study hard!